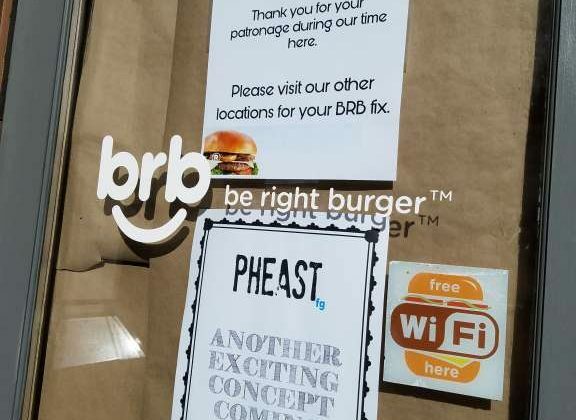 Burger restaurant BRB (Be Right Burger) has closed in Reston Town Center, but the space is scheduled for new life. 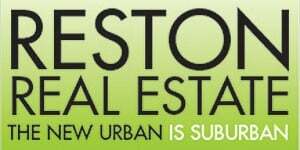 The American Tap Room also has a Reston Town Center location. Late last year, Pheast turned two former locations of Tex-Mex restaurant Austin Grill — in Alexandria and Silver Spring, Maryland — into Southern-style restaurants under the name Hen Quarter. 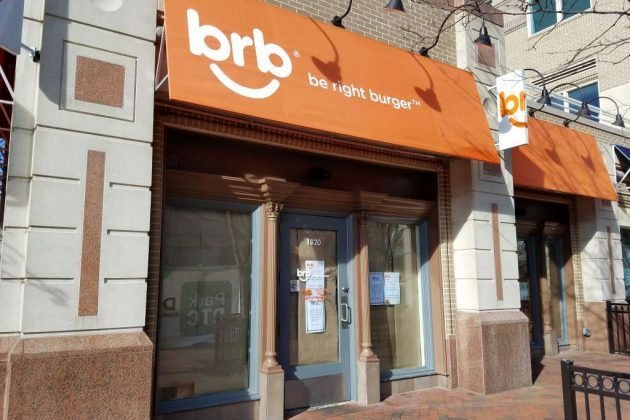 BRB opened in Reston Town Center in the summer of 2011. Prior to that, the building (1820 Discovery St.) housed a Marvelous Market deli, also owned by Thompson Hospitality. The restaurant also has a location at Dulles International Airport.